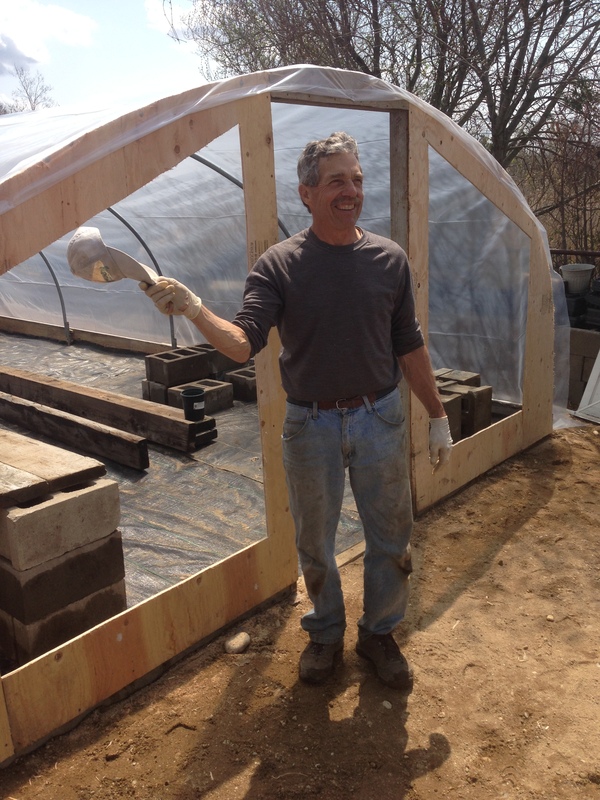 Peter Vasilas shares a passion and love of gardening and growing organic Orient Organics Farm on Long Island in NY. This episode is continued in 2 parts. This entry was posted in certified organic farm, organic gardening and tagged certified organic farm, flower gardening, fruit tree pruning, gardening, growing food, growing your own food, heirloom seeds, herb gardening, OMRI certified, open pollinated seeds, organic CSA, organic flowers, organic fruit, organic gardening, organic gourmet cooking, organic hemp, organic herbs, organic houseplants, organic seeds, organic succulents and bromeliads, organic vegetables, organic viniculture, organic viticulture, organic wine, permaculture, vegetable gardening, worm vericomposting. Bookmark the permalink.